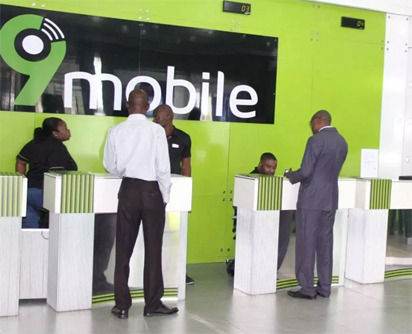 Teleology Holdings Limited has finally taken over 9mobile, 11 months after the company made it to the top five companies making a bid to take over the telecommunications company. "We thank all out-going members of the Board for helping to shepherd 9mobile through the critical transition phase it has passed through since July 2017 and wish them the very best in their future assignments. "For us, the composition of the new Board of Directors is another significant milestone, and this follows the issuance of final approval of no objection by the Board of the Nigerian Communications Commission (NCC) to the effect that the technical and financial bids Teleology submitted for 9mobile met and satisfied all the regulatory requirements. "This is indeed the dawn of a new era in the evolution of the 9mobile brand in the Nigerian market." "Our debt of gratitude also goes to our subscribers even as we assure them to get ready for real best-in-class additional value for their relationship with the 9mobile brand. Without you, there could not have been a 9mobile business for us to invest in today.